Batch, Modular or Automated tank lines. 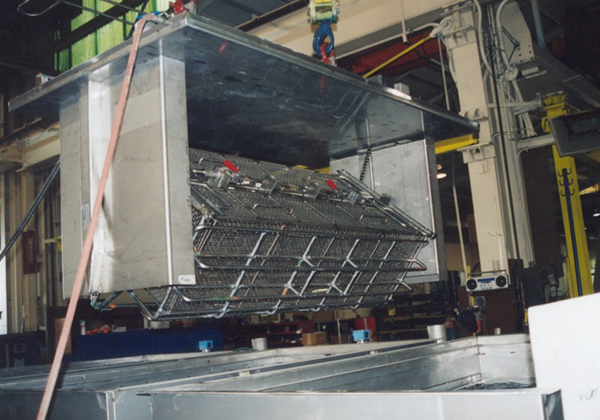 PCT can provide multiple process tanks for cleaning with specific material handling or automated process applications. 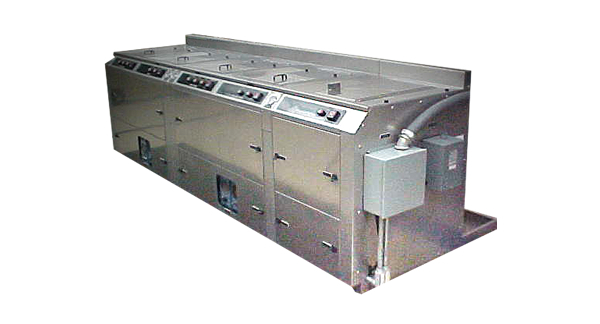 See the many custom options available to meet your cleaning & process specifications requirements.